BMW India has successfully launched their new SUV- new BMW X3 today. The ceremony of this entry was celebrated in Pune. Streaming of several news reporters and many big celebrities has flamboyant the event with an ecstasy of sensuality and excitement. New BMW X3 price is what most of the people in the event where trying hard to hear precisely. Everyone was surprised when the price were released to the audience. 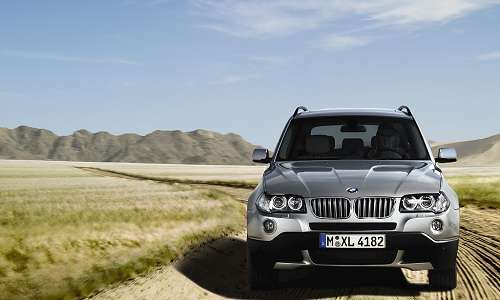 New BMW X3 price ranges from Rs 41,20,000 as a starter to Rs 47,90,000, depending upon the variant of choice. New BMW X3 specifications tells that this wonder SUV will be introduced in two variants in the Indian automobile sector. These two variants namely, BMW X3 xDrive20d and BMW X3 xDrive30d show a major difference in their basic engine configuration. Both BMW X3 xDrive20d and BMW X3 xDrive30d are diesel variants. BMW X3 xDrive20d will have a 1995 cc diesel engine with maximum power output 135 kW or 184 hp with a highest limit of torque 380 / 1750-2750 Nm at 1/min1. BMW X3 xDrive30d will be powered by a 2993 cc diesel engine which can easily churn out a maximum power output of 190 kW or 258hp and a peak torque of 560 / 2000-2750 Nm at 1/min1. New BMW X3 is larger and more sophisticated than the older version of the same. It is equipped with all technically advance features and sheer comfortability. 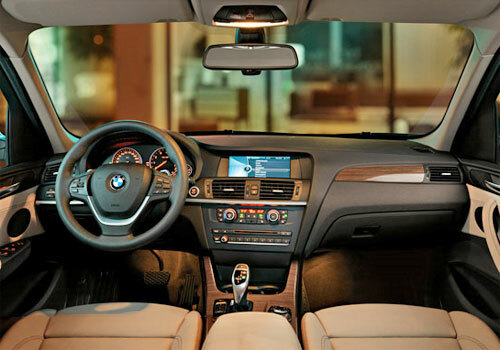 It is also named as a Sports Activity Vehicle by BMW. The BMW X3 xDrive20d will be released in this September as per the reports whereas the BMW X3 xDrive30d will come to the Indian market in December. New BMW X3 will get its way to the Indian automobile sector through the CKD route at the BMW production house set up in Chennai. New BMW X3 will be availed by a large spread of BMW dealerships chain across the country.